OUR HUGE HOLIDAY CAR GIVEAWAY IS COMING UP! BUYING A USED CAR FOR SALE? HERE’S WHAT YOU SHOULD LOOK FOR. 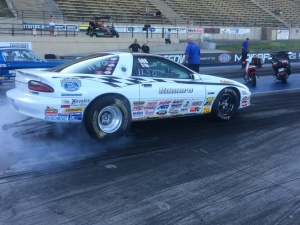 PRO AUTO SPONSORED CAR TAKES HOME SUPER SERIES CHAMPIONSHIPS!